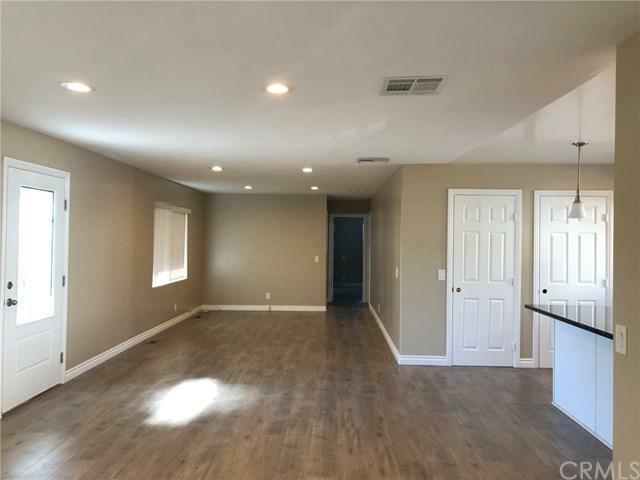 Major price reduction for quick sale! Don't miss out on this great deal, by investor. 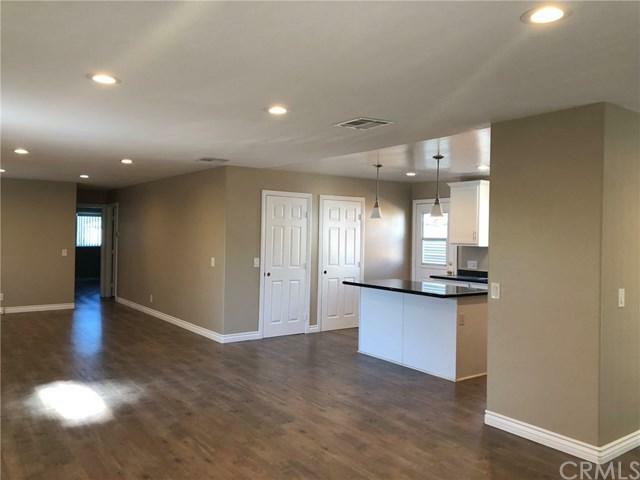 Newly remodeled home located in the highly desired Spring Knolls 55+ community. 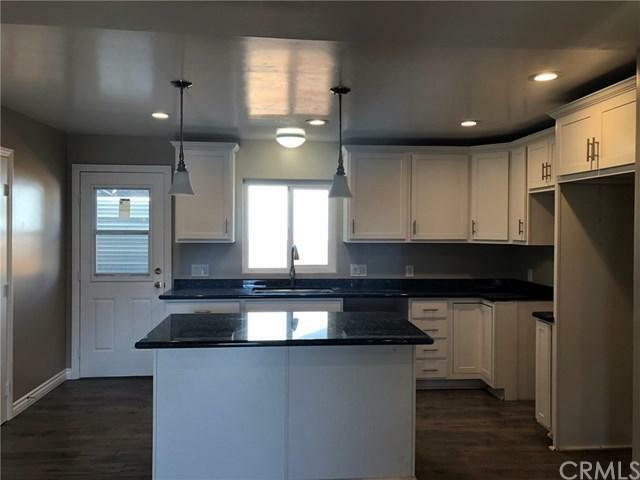 Home has been freshly painted throughout, granite counters, new cabinets and hardware, laminate hard wood flooring, high flat ceiling with recessed can lights, wrap around patio and large patio cover. Backyard is fenced-in with a few fruit trees and has no neighbors behind home. A short walk to the clubhouse that features two pools, exercise room, spa, game room and much more. 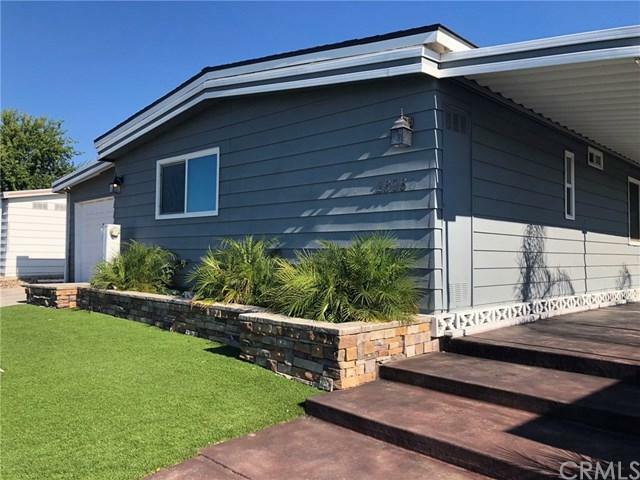 Sold by Kathleen Blair of Pacific Sotheby's Int'l Realty.